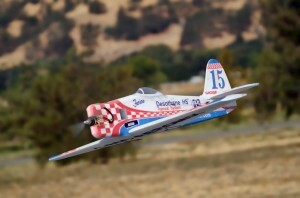 Hacker Model Productions has a series of sport scale profile war birds that are modeled after several of the aircraft seen racing at the Reno Air Races over the years. 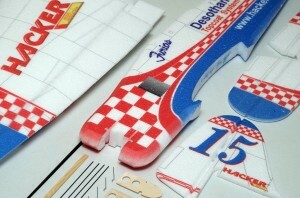 These EPP models are 1200mm in wingspan and feature a true, airfoiled wing. 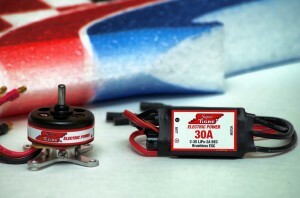 All that is required to complete the model is a 300 watt brushless power system (we used a SuperTigre .10 brushless outrunner and 30 amp speed controller), a prop, a 3S 2100-2200mAh lipoly battery, four servos and a four channel radio system.